Stud Galloper offers the possibility to train your horse professionally. Below the possibilities that Stud Galloper has to offer. • Beleren under saddle / lecturing for the cart. • Training to the highest attainable. • Issuing of matches / competitions. • IBOP drive or other tests. • Inspection Preparing and proposals on the inspection. Besides training your horse you can also go for instruction. 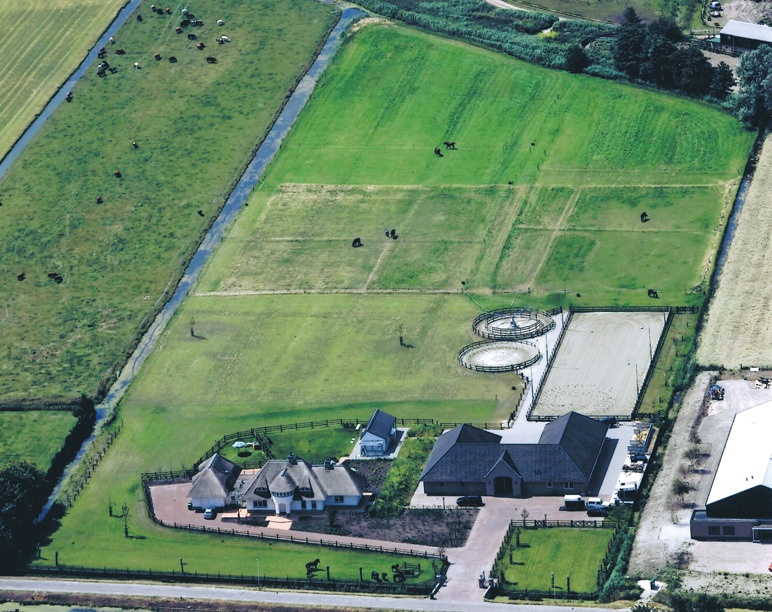 Dressage lessons will take place at the location of the stud. Clinics both test as directed in teaching method also belongs to the possibilities.